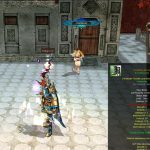 Hero Online is a free game and it's open to anyone. 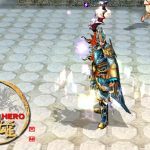 Hero Online should improve its graphics. 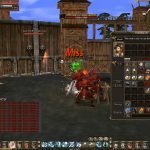 Hero Online is a MMORPG game and it is published by Netgame Inc. which is also publisher of Scions of Fate. 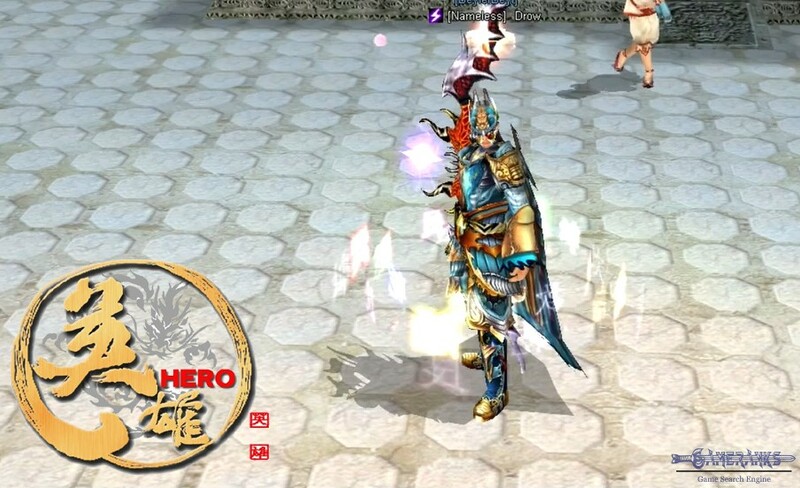 The game is based on a Chinese novel and there are Chinese heroes on the game which you can pick after the account creation. 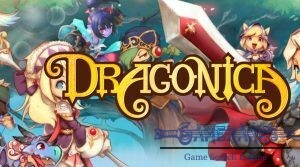 It is free to play and download. 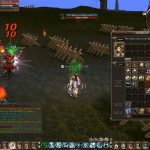 The game has been released about 11 years ago by MGame. It is a unique with unique concept. 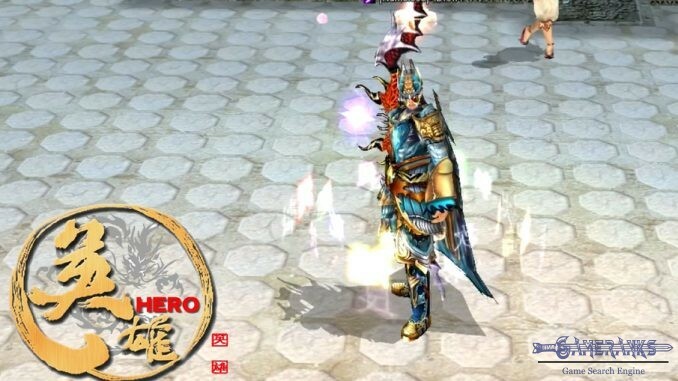 If you like Chinese concept on MMORPG, you can give a try to Hero Online. 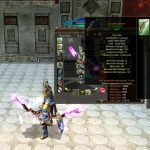 The Ruthless Blade (The Master of Gunn-Gon): The ruthless blade is one of unique warriors of the RPG world. He can use bow and sword. It means he can be a ranger and a melee warrior. The ruthless blade is also very good at mining. The Elegant Mystic (Holy Oracle): She is good at usage of spear, rod and claws. She is a melee warrior and she has an ability to cure herself and her party members. The Piercing Eyes (The Empress of Bo-Ta): She is an agile sword user and she can cloak herself. 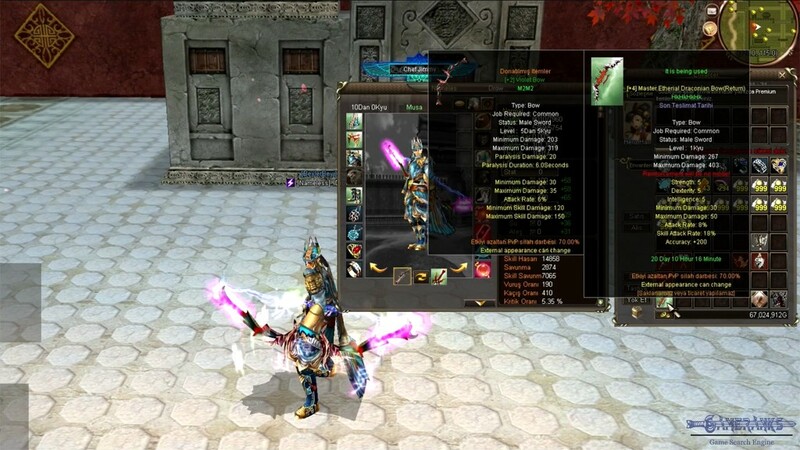 The Overseer of the Sky (Lord of Strength): He is one of the strongest combatants of Hero Online and he can use spear, rod and axe. 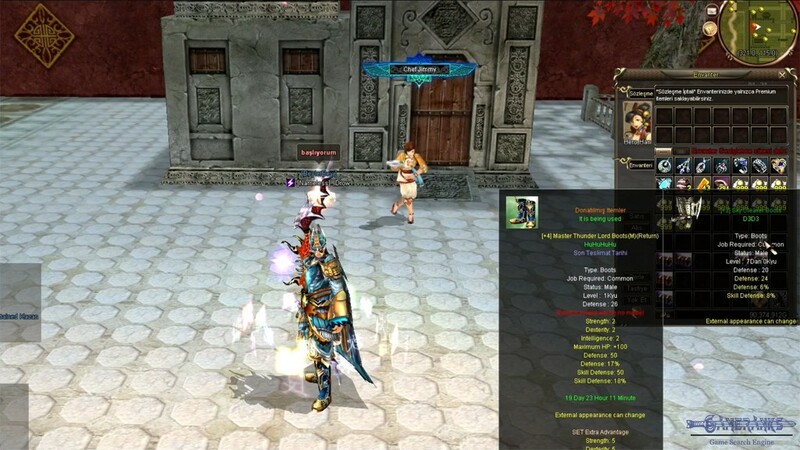 Majestic Muse (Descendant of Hyun-Eum Tribe): She is a kind of Bard of Hero Online realm. She uses her instruments to fight against her enemies. 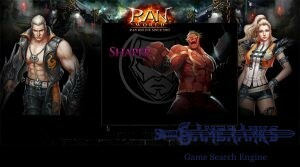 You can select one of these characters and begin to your adventure on Hero Online. 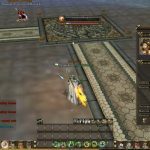 A short gameplay video about PvP of the game. You can also understand appearance of the game with this video below if you are new on the game. 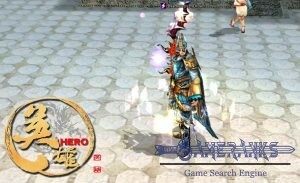 You can check screenshots of Hero Online below. You can also enlarge them via clicking on images.